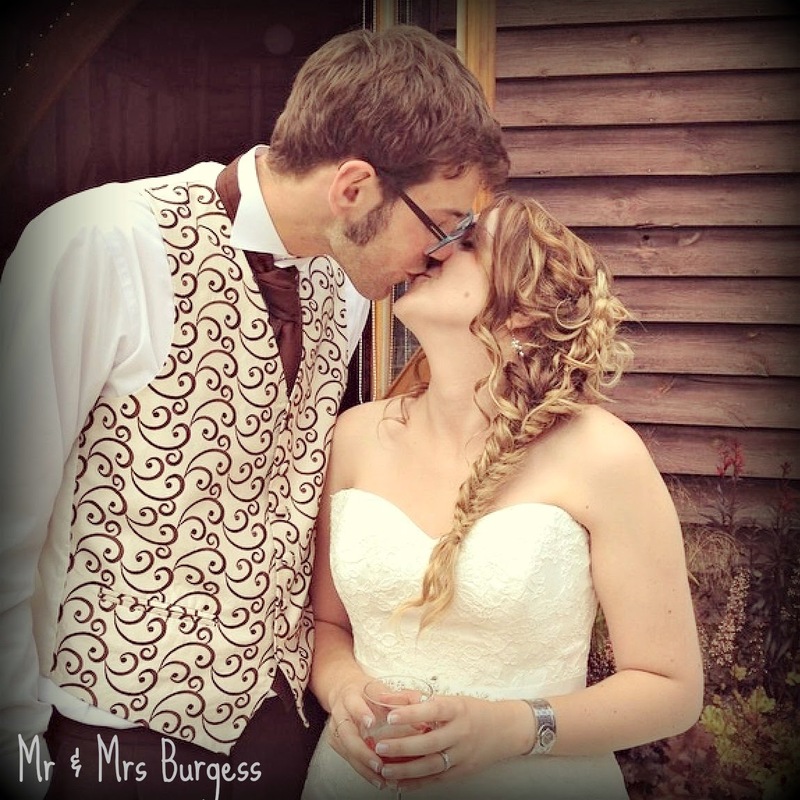 Mr & Mrs Burgess - We are finally married! 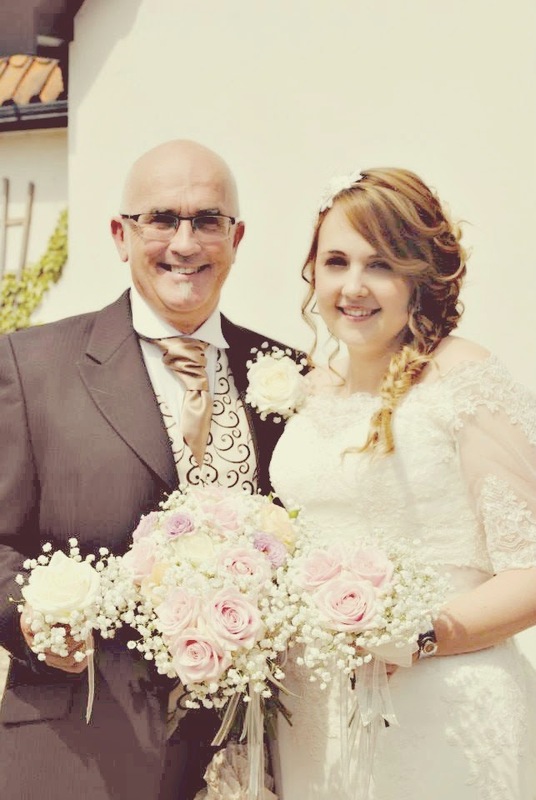 Just stopping by to let you all know, that me and Jamie tied the knot on Saturday, 2nd August. Everything was about a 1000 times better than I ever could imagine. I will be writing a post soon, sharing with you our day. But right now, we are relaxing in our gorgeous cottage in St. Ives. Thank you for all the well wishes, love and generosity we have received. We truly had the most magical day.